Residents of Foxbar are being asked to help shape the future of their area with a series of informal consultation events on creating a local Place Plan. A call has gone out to residents with the first pop in consultation event on 16 May at Foxbar Community Centre between 2pm-7pm. The plan will identify areas for potential change and enhancement and the project team has also met with local community groups, planning partners and others to understand their views and aspirations for the future of Foxbar. Over the next few weeks, they will also hold sessions with local school children and youth organisations. The pilot scheme is expected to provide a template for Place Plans across Renfrewshire. 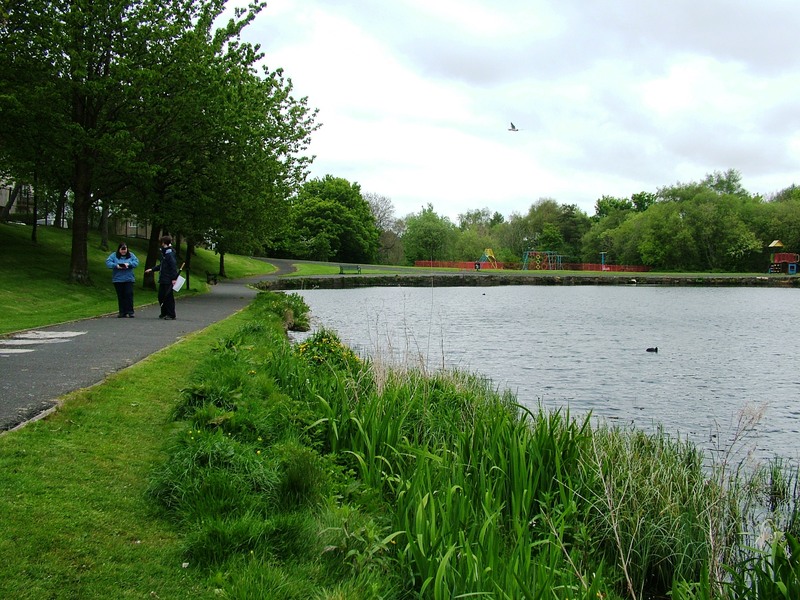 Renfrewshire Council secured funding of £15,000 from the Scottish Government’s Making Places Initiative, which supports communities to take a leading role in shaping their local areas. Convener of Renfrewshire Council’s Communities, Housing and Planning Policy Board, Councillor Marie McGurk, said: “The idea is to put the community at the very heart of decisions on the area’s future so it can become more involved in the planning of their place. Everyone is welcome at the initial consultation drop in, which will be followed by further events on 30 May and 20 June in Foxbar Community Centre.